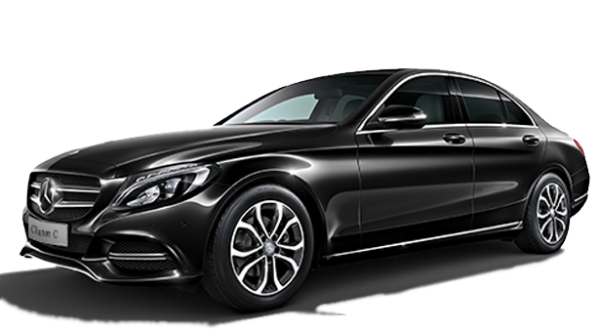 Looking for a transport Taxi Fare From Paris to CDG Airport and TaxisRoissy offers support this demand from today simply and easily via a booking your trip Taxi Fare From Paris to CDG Airport online. 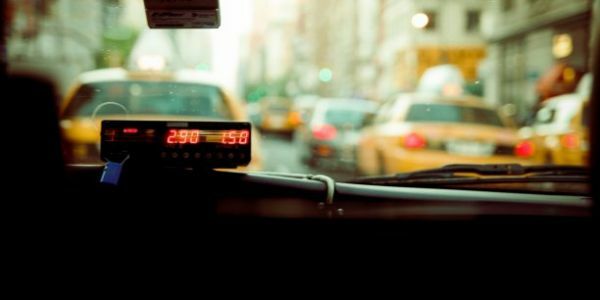 Book your transportation privatized Taxi Fare From Paris to CDG Airport online without delay through our online tool that allows you to discover the exact price of your trip using a simple simulation of your transportation, you simply enter the desired path and Tariff is displayed free of charge. Your price transportation Taxi Fare From Paris to CDG Airport is from only € 45 for your journey so you can ensure you a fixed cost and small but known in advance and advantageous compared with prices shuttle to Roissy From 21 €, for transport from two or more passengers. He Ho! Let's Go! It is the case to say, embark aboard our specialized transport Taxi Fare From Paris to CDG Airport which benefits from a solid team, welded like a rock! An efficient transport awaits you on board our transports and you have only one thing to do to enjoy it, get involved! Click on the quotation button, it's totally free! We take you to airports, stations, restaurant, on your workplace or at your hotel or home via a simple booking TaxisRoissy online via the buttons below. To contact our switchboard, press " Call " or contact telephone number at the top of this page.